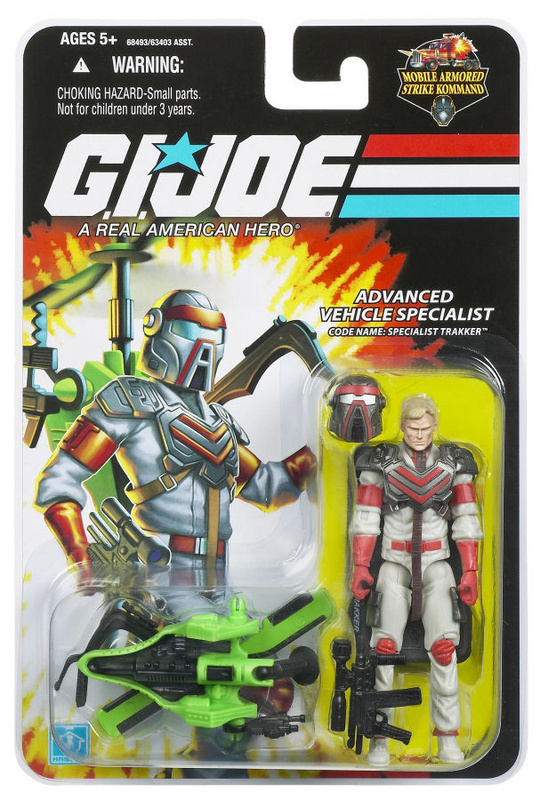 Fans of the 80’s action figure toy line M.A.S.K. 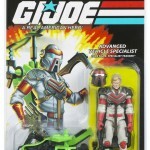 (Mobile Armored Strike Kommand) can finally get there hands on some new product thanks to Hasbro’s G.I. Joe Team. Set to be released in late October 2008: Specialist Matt Trakker will be joining forces with the G.I. JOE Team, the Mobile Armored Strike Kommand (M.A.S.K.) team battles V.E.N.O.M. (Vicious Evil Network of Mayhem), the unit COBRA formed to construct its own converting vehicles. SPECIALIST TRAKKER uses his next-gen technological devices to preserve peace throughout the world and stop the corrupt forces that are using the same technology to amass power in a quest to control the world. Fans of the 80's action figure toy line M.A.S.K. 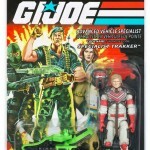 (Mobile Armored Strike Kommand) can finally get there hands on some new product thanks to Hasbro's G.I. Joe Team. Is pretty cool! i like him. Now this is some cool news!! I wonder if they will make new vehicles for this size figure.. I would love to see a larger Rhino Semi made to fit the new larger figure.. I had all the mask figures when i was little and my sister threw them out on me . Would be nice to replace some with new large vehicles ..
As awesome as this is, MASK was more about the vehicles than the figures. Though, come to think of it, if I still had some of the vehicles I could use this figure, as well as the rest of the Joe 25th line. I just got an Action Master Wheeljack and his transforming car reminded me of Matt Trakker's. If it wasn't so lame and pink, I'd put the two together! Hmm, Matt Trakker a Joe? This interests me a little, as it's a cool concept. I wonder if there's any chance we may get some reissue MASK stuff? 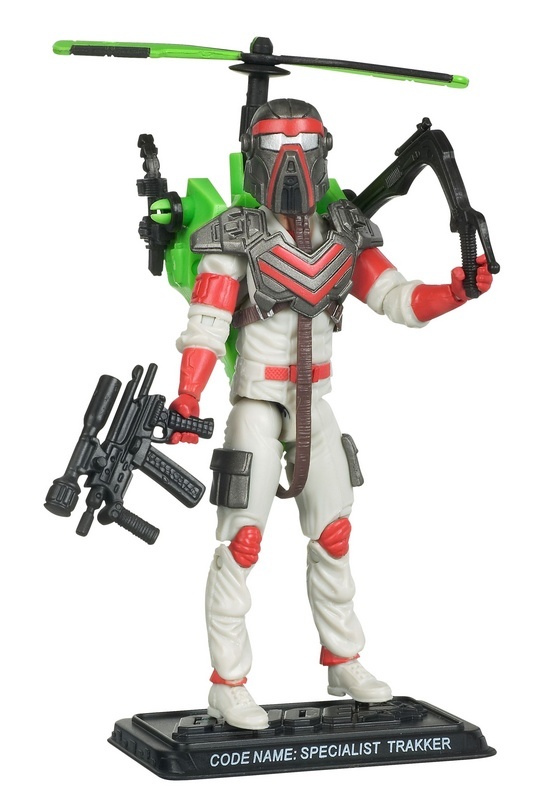 I would love to see MASK get the reissue treatment, either larger to fit the Joe figures or reissues of the orginals. I'm still waiting for my internet exclusive wave 11 case from BBTS. 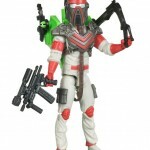 I Can't wait to get my hands on this guy, he looks fantastic! Great news, and that's a pretty slick way of bringing back another property within a property. Personally, I'd love for Hasbro to put out some of the vehicles to go with the new figs as well. Be sure to get some pics and post 'em once the case comes in! Hopefully they do re-release some of the vehicles and playsets....that would be too cool. I just found this guy at Target the other night and snatched him right up! I really enjoy the filecard information and I feel it's a very creative way to integrate two really cool toylines. Now if only Transformers could be somehow integrated with M.A.S.K. as well . . . .
Ugh, I can't find him! Don't feel too bad, IG. You're not the only one. I haven't seen anything new since wave 10. I had to dig through 6 full pegs at a comic shop downtown, but I got him! Cool figure, but damn his elbows are awful. I adore the mask and the headsculpt beneath, though. 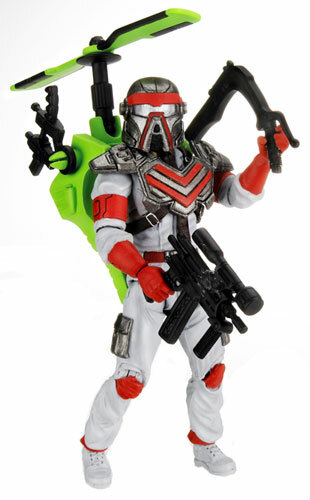 I'm not really a Joe collector, but I love MASK and would love to see it make a comeback. Matt Tracker is the closest to that comeback at this point. Coming this weekend, I will be doing some shoots. I was lucky to stumble upon this guy and a Wraith in my Target a few days ago. I really wanted both. But they sold out on BBTS before i could pre-order one. So I'll take this as a win! 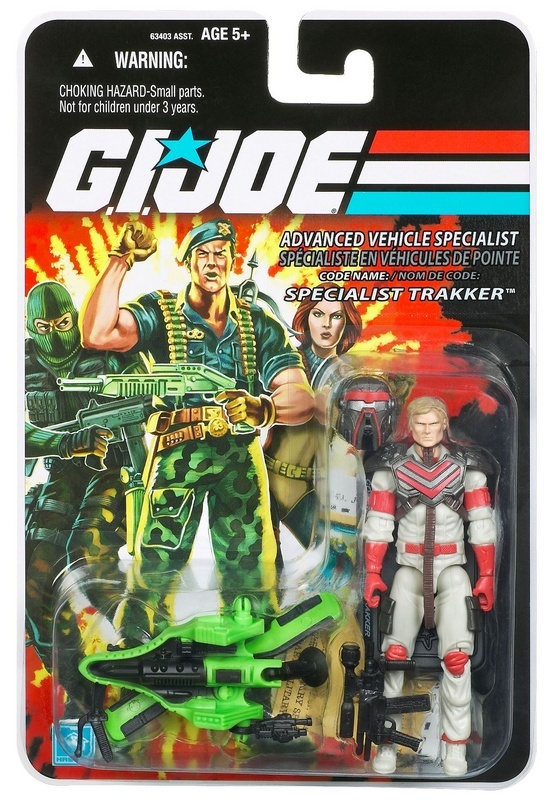 I finally got both Trakker and the "Budget Cuts" Zartan recently. Agreed on the elbows for Matt, otherwise the figure's great. Now I wait patiently for them to release Miles.